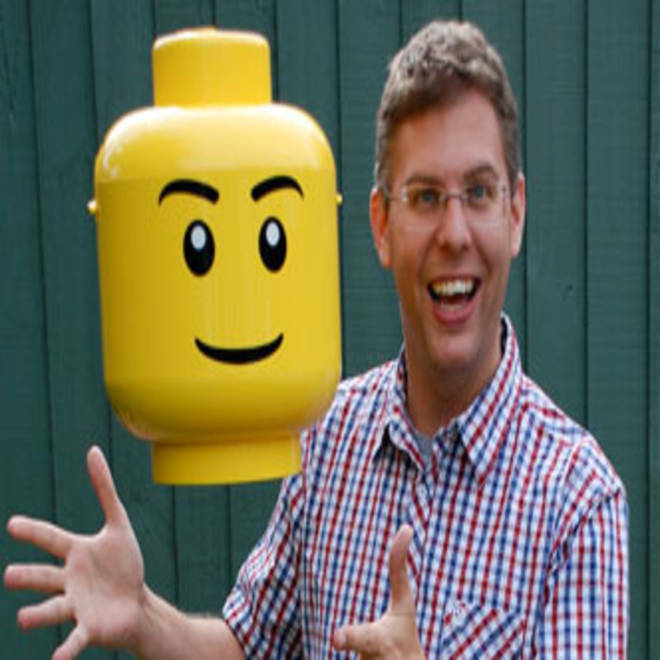 Christoph Bartneck of the University of Canterbury in New Zealand says Lego Minifigures don't smile as much as they once did. Do Lego Minifigures need an attitude adjustment? A team of academics who studied hundreds of the plastic people prized by children and collectors thinks a little anger management might be in order. In 1980, all the figurines that came in sets of interlocking bricks were "smileys" — with seemingly sunny personalities to match their bright yellow visages. 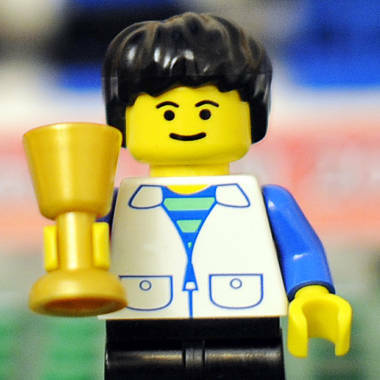 All Lego figurines, like this one representing Germany's head soccer coach Joachim Loew, wore smiles when they were first produced. But in the mid-1990s, only about 80 percent of figurines were putting on a happy face, and by 2010, the proportion had dropped to 50 percent, the researchers found. In place of enigmatic grins, scowls, grimaces and knitted brows increasingly appeared below those molded plastic toupees. “Things have changed a lot since I was a kid,” said the study’s lead author, Christoph Bartneck of the University of Canterbury in New Zealand, who briefly worked for Lego in the 1990s and declared himself an AFOL – and Adult Fan of Legos. He and another researcher from the school's Human Interface Technology lab culled photos of all the figures produced between 1975 and 2010 and had study participants describe the facial expressions of a representative sample of 628. They plotted the emotions — happiness, anger, fear, disgust, surprise and sadness — on a time chart to illustrate how the two-inch toys have gotten crankier with the passing years. By 2010, about 30 percent of the figurines were hot under their removable collars. 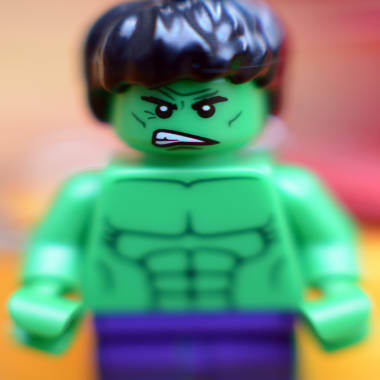 An increasing number of Lego figurines wear angry facial expressions. "We cannot help but wonder how the move from only positive faces to an increasing number of negative faces impacts how children play," Bartneck wrote in his study. While he said there is no conclusive research to suggest grouchy Legos beget grouchy children, he sounded wistful that the halcyon days of Minifigures are fading. "The children that grow up with Lego today will remember not only smileys but also anger and fear in the Minifigures' faces," he wrote. Lego did not return a call and an email for comment on the study. Young fans, however, were unperturbed by the playthings’ perturbation. Victor Hudson, 13, of Raleigh, N.C., correctly noted that glad still outnumbers mad in the Lego production line, and the increase in angry faces accompanied an explosion in the number of different Lego characters. Jeanette Collins, a mother of a 6-year-old girl from Hinsdale, Ill., had not noticed grumpiness creeping into her daughter’s collection but isn’t worried. Bartneck believes the harder edge is a response to consumer demand for less generic, more character-specific Minifigures. “Can you blame them?” he said of the toymaker.